Garmin Connect is an online fitness community for tracking workouts from compatible Garmin devices. Enable our sync to Garmin Connect and all of your workouts will automatically appear in SportTracks. Our Garmin sync works with all Garmin GPS models, including the Forerunner 935, fēnix 5, and the Edge 520. 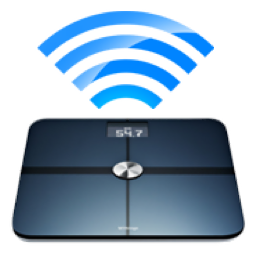 SportTracks is also integrated with the Garmin Index Smart Scale to wirelessly send weight and other metrics. Read more about Garmin Connect on their homepage. Polar Flow is a free website where you can log workouts from compatible Polar watches, bike computers, and the free Polar Beat mobile app. Every Polar Flow workout can be automatically uploaded to SportTracks by enabling our integration. Auto-sync works with all Polar GPS devices, including the Vantage V, Vantage M, V800, M430, and V650 bike computer. Learn more about Polar Flow on their homepage. 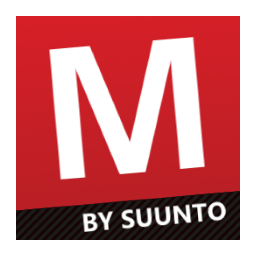 Suunto Movescount is a free fitness website that allows users to track and view workouts recorded on your Suunto Ambit and other Suunto devices. 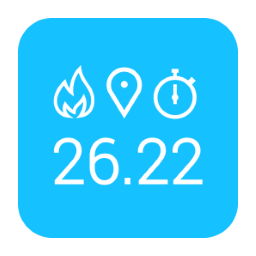 Enable our sync to Movescount and all your workouts will automatically appear in SportTracks. Read what customers say about the Ambit3 GPS Watch or Ambit2 GPS Watch on Amazon.com. Read more about Suunto Movescount on their homepage. The Wahoo ELEMNT is a bike computer that’s ideal for tracking rides both indoors and out. You can easily enable auto-sync with SportTracks in the ELEMNT app for iPhone and Android, and sync via the unit’s built-in Wi-Fi. SportTracks is integrated into the original ELEMNT, the smaller, more aerodynamic ELEMNT BOLT, and the ELEMNT MINI. 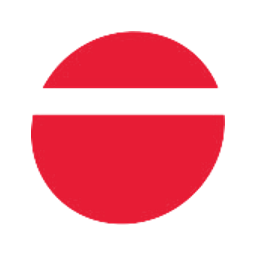 Read more about the ELEMNT on Wahoo's website. Track and view workouts recorded on your TomTom devices. Enable our sync to MySports and all your workouts will automatically appear in SportTracks. Learn more about TomTom on their website. The Epson Runsense GPS watches offer long battery life and impressively accurate GPS mapping. Enable our sync to Epson Runsense and all your workouts will automatically appear in SportTracks. 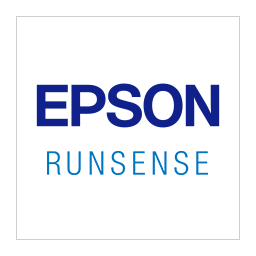 Learn more about Epson Runsense on their website. The Withings weight scale reads your weight and percent body fat and wirelessly transmits it to SportTracks when our automatic sync feature is enabled. Shop for the Withings WiFi Body Scale on Amazon.com. TrainerRoad will pick up power, heart rate, speed and cadence data while you ride your trainer, turbo or rollers. Combining that data with interval-focused workouts and specialized training plans will make you a stronger cyclist. Enable our sync to TrainerRoad and all your trainer rides will automatically appear in SportTracks. Read more about TrainerRoad on their homepage. Tapiriik is a free service that synchronizes your fitness activities between SportTracks and other platforms. It's a great solution if you want to track workouts with mobile fitness apps, and send the data to SportTracks. Your heart rate, cadence, power, and temperature data syncs, too. 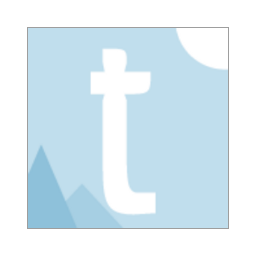 Learn more in this blog post, and in Keith Hacks' review or the Tapiriik website. Genius Wrist makes Garmin Connect IQ apps, and their Workout Builder app is integrated with SportTracks. It enables you to create custom structured workouts in the SportTracks Calendar, and then send them to your Garmin watch wirelessly. 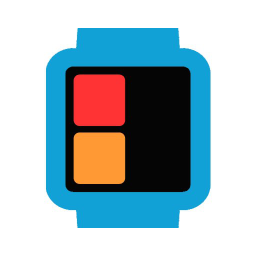 Read more about the Genius Wrist integration in our blog post. iSmoothRun is a well-rounded fitness tracking app for iPhone. It has activity modes for running, cycling, walking and more, and unique features like "Ghost Run" where you can run against yourself. It's compatible with hardware sensors like the Stryd running power meter. Workouts from iSmoothRun can be automatically sent to SportTracks. Read more about iSmoothRun on our blog post or their homepage. RunGap is a free "workout data manager" app for iPhone. It makes it easy to transfer workouts from other platforms and send them directly to SportsTracks. Your options include: Garmin Connect, RunKeeper, Apple Watch, Endomondo, Nike+, MapMyRun/Bike/Fitness, Strava, Runtastic, SportsTracker, Polar Flow/Personal Trainer, Suunto Movescount, Adidas miCoach, Magellan Active, dailymile, 2PEAK and more. Read more on the RunGap website. An app for iOS and Android that can measure your HRV (heart rate variability) with the camera on your iPhone, Android phone, or with a Bluetooth 4.0 heart rate monitor. 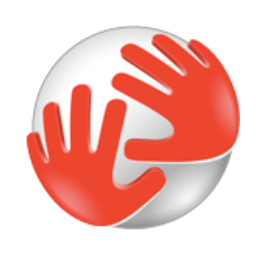 The app provides HRV-based advice for athletes. You can enable our sync feature to automatically send HRV and RHR (resting heart rate) data to your SportTracks Health page. 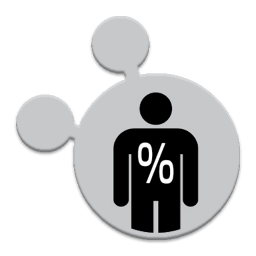 Read more about HRV4Training on their homepage. 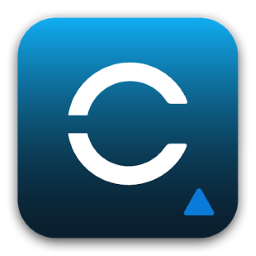 This is a mobile app for iOS or Android that enables you to track your HRV using supported Bluetooth heart rate monitors, or with their dedicated CorSense hardware. You can enable our sync feature to automatically send your HRV data to your SportTracks Health page. Read more about EliteHRV on their homepage. HealthFit is a mobile app for iOS that exports your Apple Watch workouts as FIT files. It features a direct integration that enables you to automatically sync Apple Watch workouts to SportTracks. Read more about HealthFit on our how to use Apple Watch with SportTracks post. Connect Stats is an activity viewer for Garmin Connect. 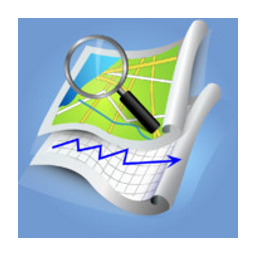 It lets you review your activities, search, analyze, plot and see basic statistics on all your data collected in garmin connect from your iPhone or iPad. Read more on their homepage. ANT+ Weight Scale Display is an Android app that enables you to get the readings from ANT+ weight scales directly from your phone or tablet. It works both with built-in ANT+ chip devices and using ANT+ USB sticks with USB On-The-Go capable devices. 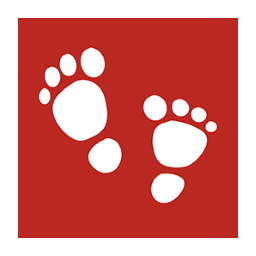 Readings from this app can be automatically sent to your SportTracks Health page. Get the ANT+ Weight Scale Display app from Google Play. IpBike is a bike computer app primarily designed to be used with ANT+™ sensors on ANT enabled Android smartphones or with a USB ANT stick on a USB Host mode capable phone. Workouts from IpBike can automatically be sent to SportTracks. 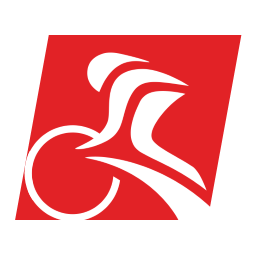 Read more about IpBike on our blog or their homepage. Keep all your activities in your pocket. 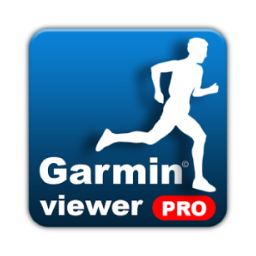 Read more about Garmin™ Viewer on their homepage. 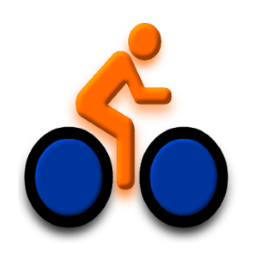 PeriPedal was created to improve your indoor cycling training experience. It will keep you entertained, motivated, and improve the results you get from training. PeriPedal can display your power, heart rate, cadence, speed, and muscle oxygenation metrics as you ride. You can automatically send your completed PeriPedal workouts to SportTracks by enabling our integration. 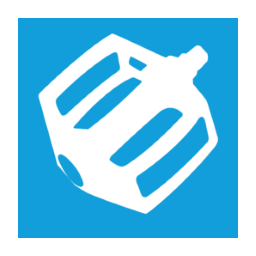 Get more details on the PeriPedal Homepage.